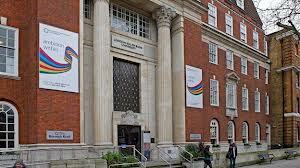 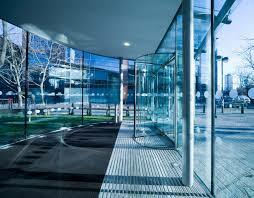 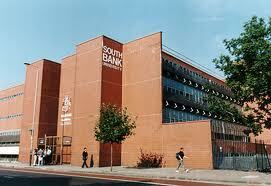 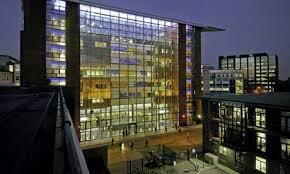 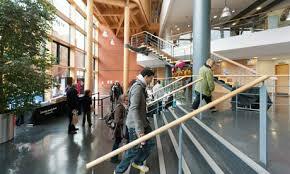 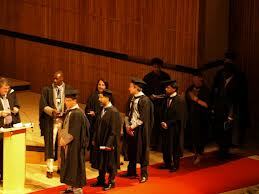 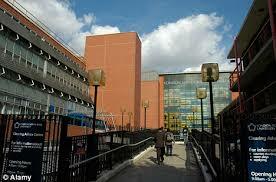 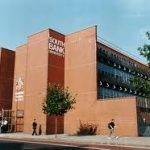 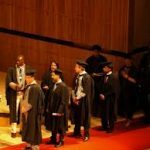 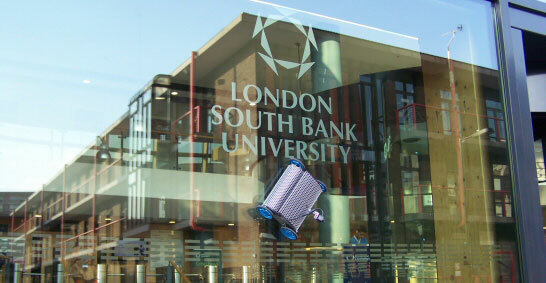 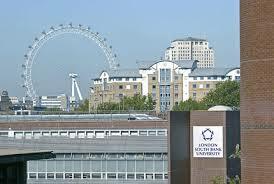 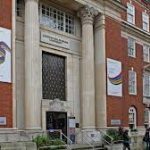 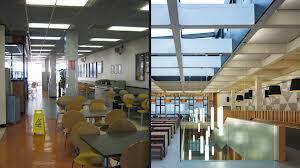 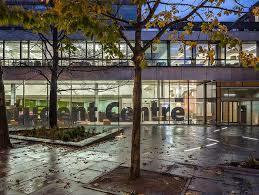 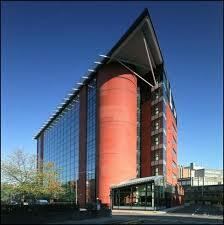 London South Bank University (LSBU) is a public university located in Southwark, London, United Kingdom. 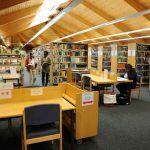 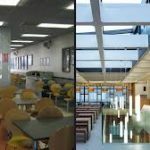 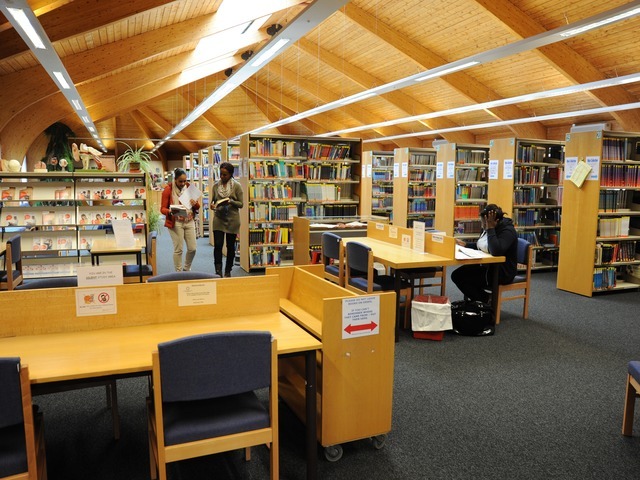 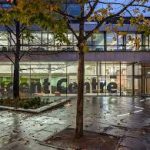 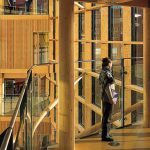 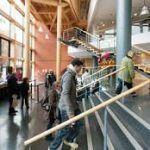 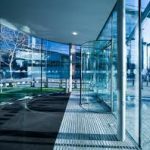 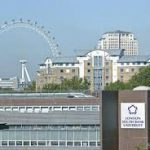 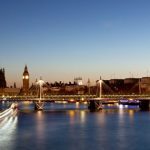 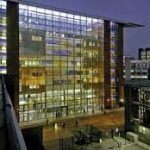 It has over 25,000 students and 1,700 staff, and is based in the London Borough of Southwark, near the South Bank of the River Thames, from which it takes its name. 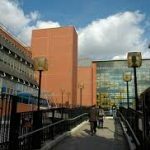 Founded from charitable donations in 1892 as the “Borough Polytechnic Institute”, it absorbed several other local colleges in the 1970s and 1990s, and achieved university status in 1992.